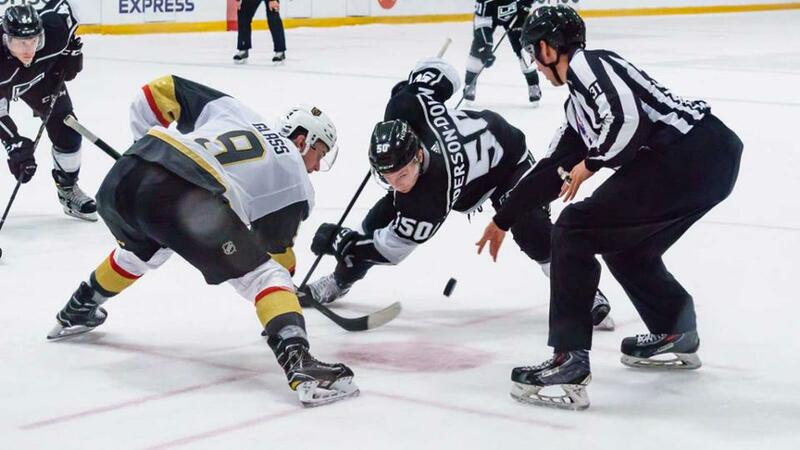 The Los Angeles Kings will be one of six NHL clubs to participate in the 2018 Vegas Rookie Faceoff which will take place at City National Arena in Las Vegas from September 8-11. 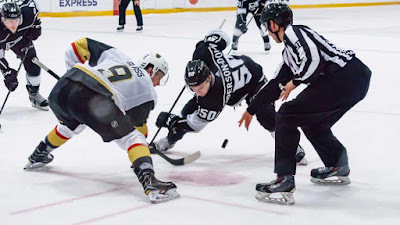 As announced on July 27 by the Vegas Golden Knights, six teams – rookies from the Kings, Anaheim Ducks, Arizona Coyotes, Colorado Avalanche and San Jose Sharks – will travel to Las Vegas for the showcase that will be hosted by the Golden Knights. Please note that ticket information and broadcast/stream information will be announced at a later date. Click here or call 702-645-4259 to receive future information regarding tickets. The four-day event will feature three games on September 8, three games on September 9 and three games on September 11. September 10 will be a practice day for teams. Games 1 and 3 will take place on the Summerlin Hospital Rink, while Game 2 will be played on Star Nursery Rink.